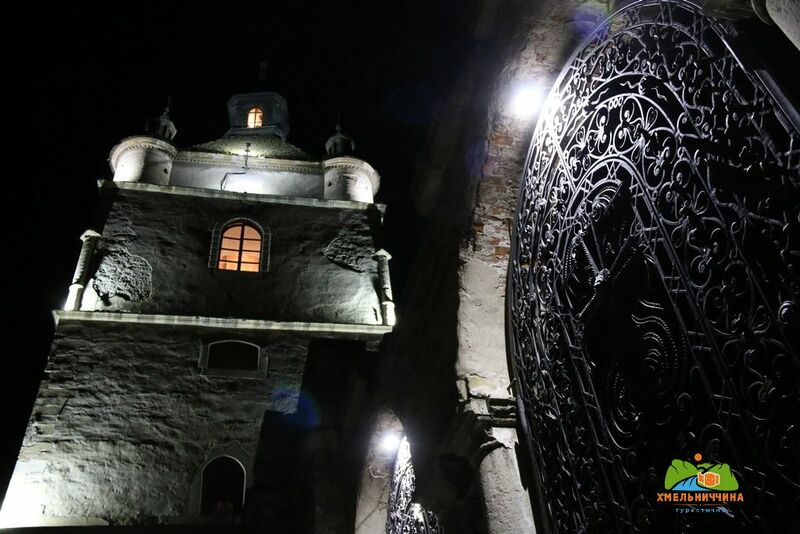 Khmelnytsky turism » Night excursion around Kamianets as a way to fall into a fairytale. 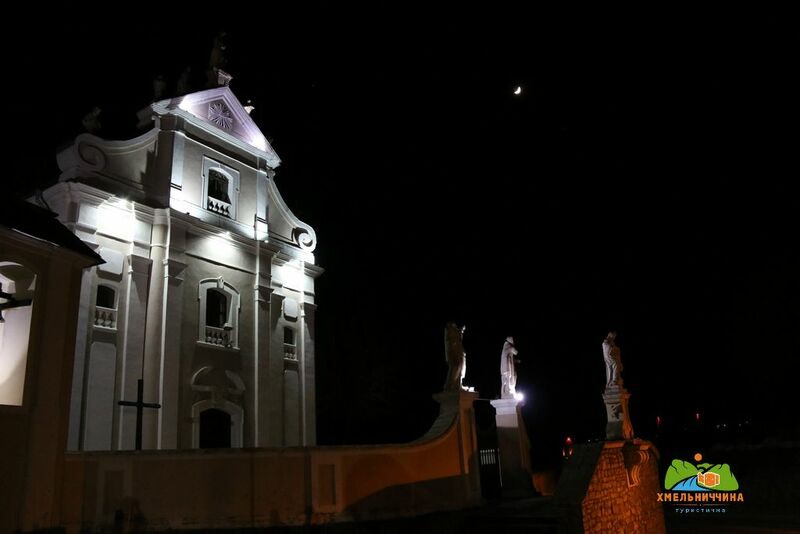 Night excursion around Kamianets as a way to fall into a fairytale. 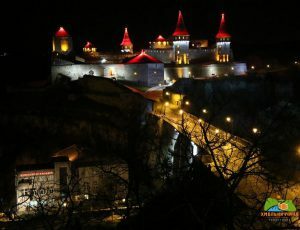 Spring is not the only reason to visit Kamianets-Podilskyi. 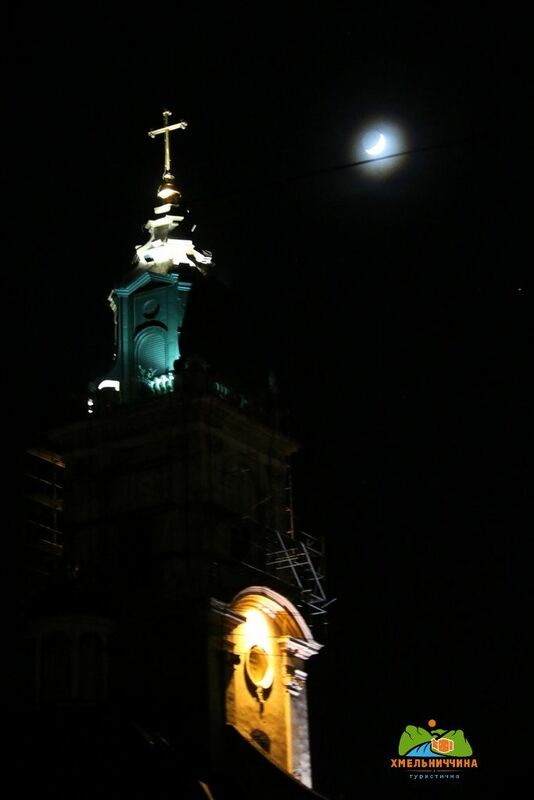 The town that in an amount of sights gives a way only to Lviv and Kyiv. 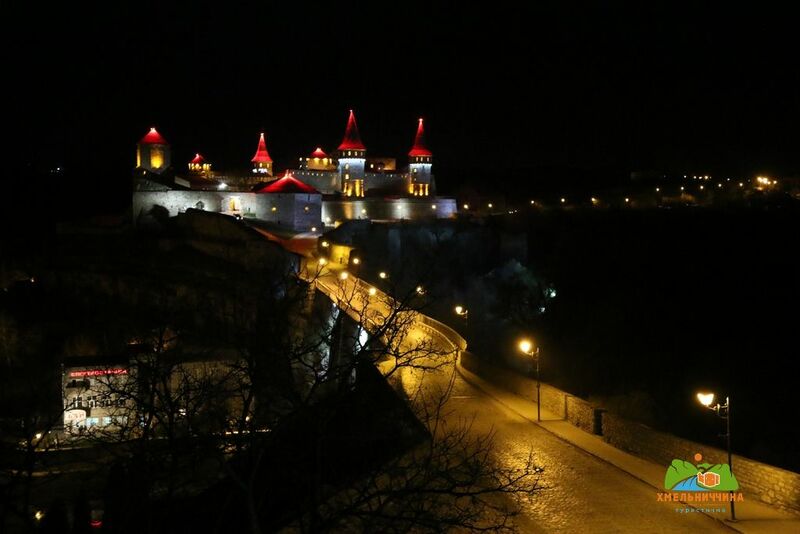 It is also a bright chance to enjoy night Kamianets. And spring clear air makes the excursion unforgettable. 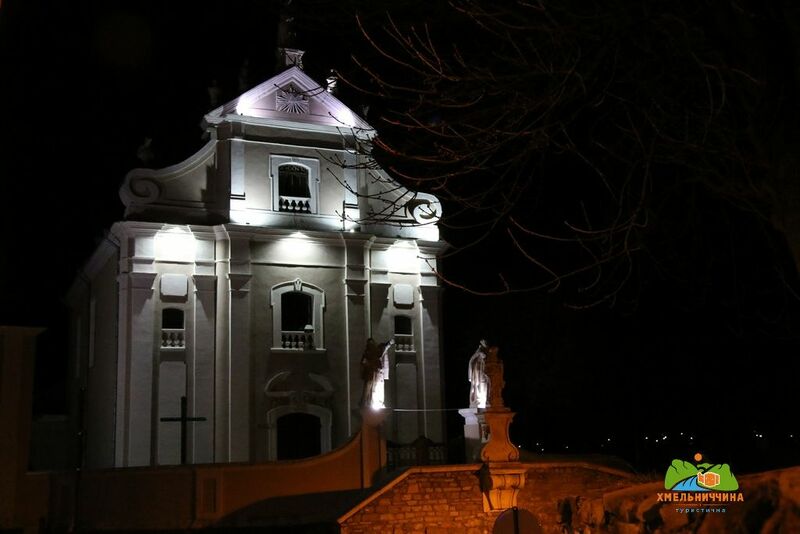 There was less illumination in the town last year. 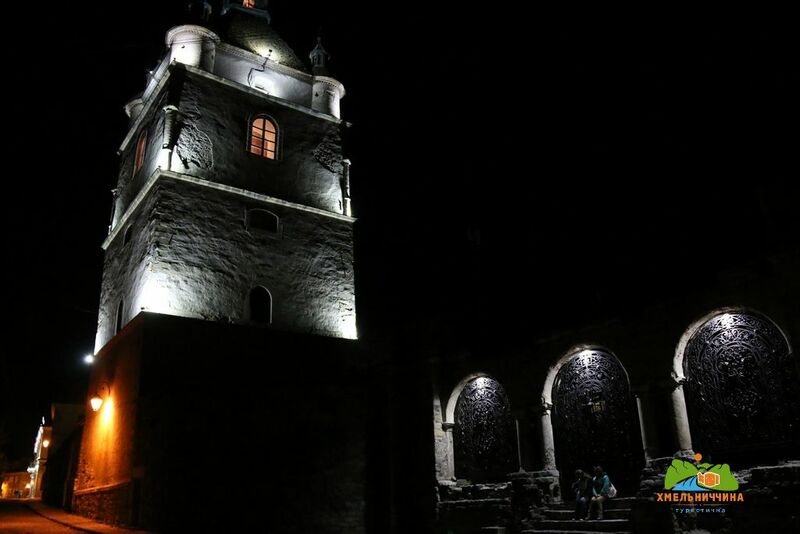 And today not only Old Fortress, but Armenian Cathedral and historical museum, some hotels are shining in the darkness. The Town Hall is beautifully illuminated as always. Therefore the atmosphere is dreamlike. 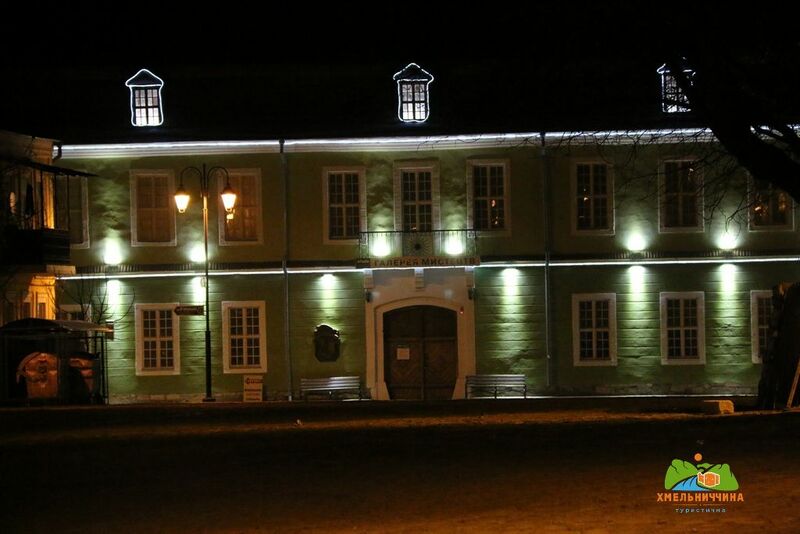 And if you want not only walk around the town, but delve into the history, you should search the night excursion on the website museum.in.ua in the services’ section. It is conducted on the pre-order. Phone number to order: 0672589249. 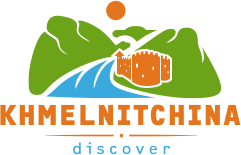 Here are some interesting facts about Kamianets-Podilskyi for those who will travel around, to boast in front of your friends or relatives. There is 20 000 000 years old canyon in Kamianets-Podilskyi. 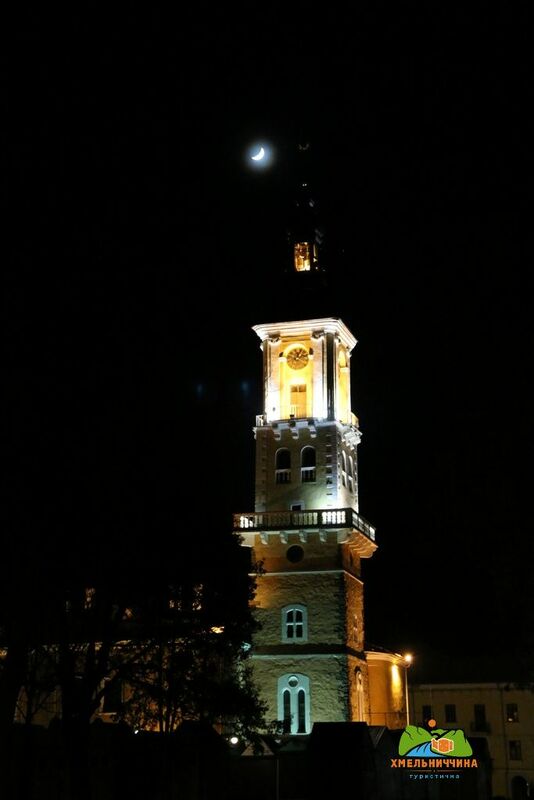 Princes Yurii and Oleksandr Koriatovych provided the town with the Magdeburg Law in 1374. Europe considered Kamianets to be the first Christian shield in XVI century. There were 10 coffee shops in the town in 1681, while in Vienna the first coffee shop appeared only in two years. The first balloon ascended to Kamianets-Podilskyi sky in 1784. 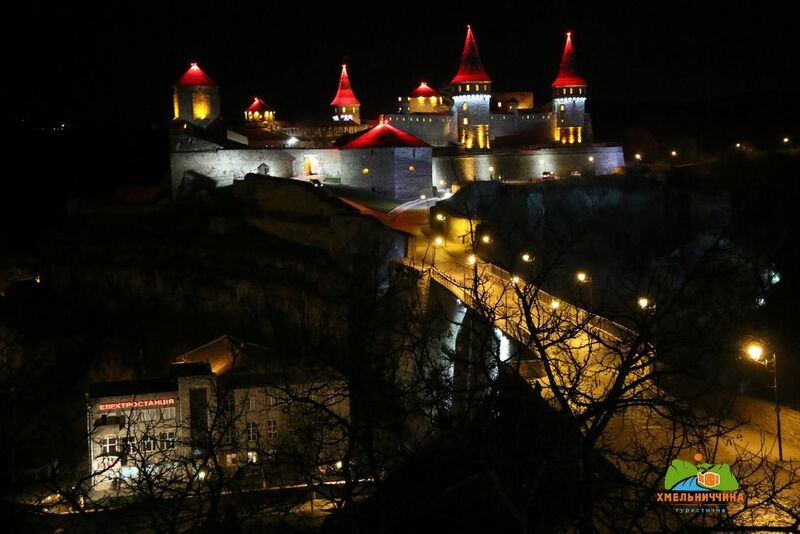 Kamianets-Podilskyi has been declared to be one of the seven wonders of Ukraine.